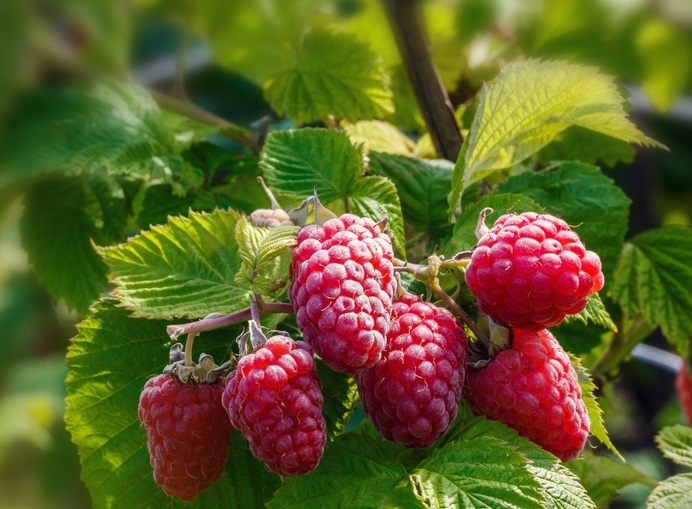 The Jewel is the largest and most popular black raspberry variety. 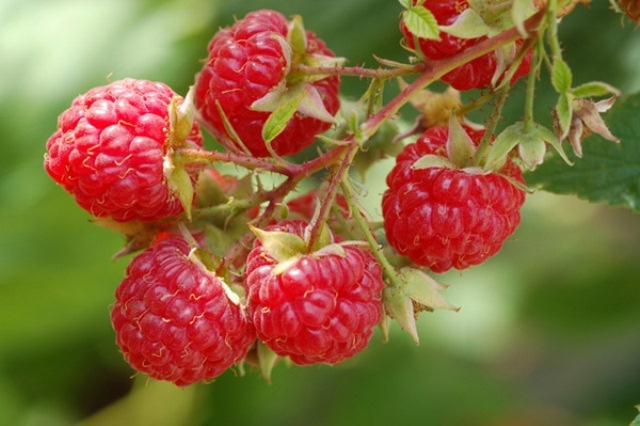 It produces excellent yields of superb quality berries. 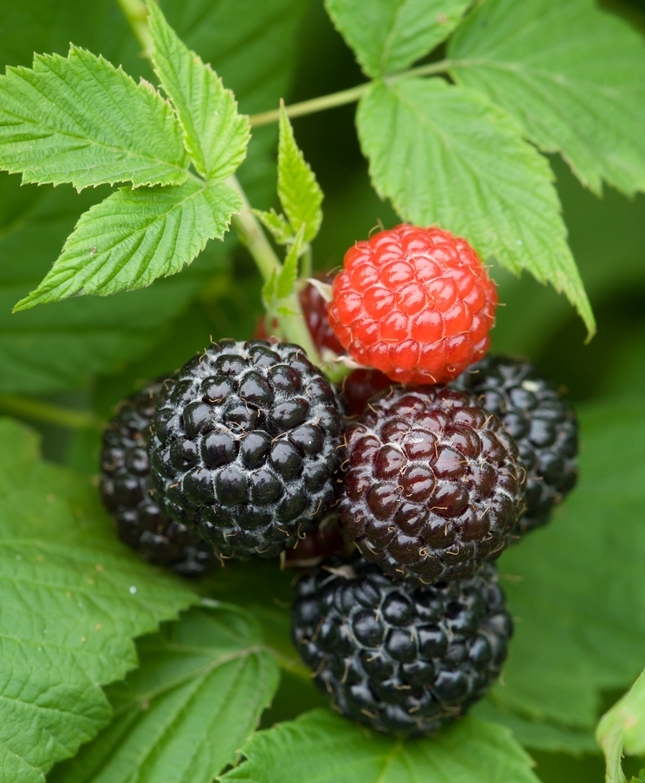 The fruit is glossy black and very large in size, and has a rich raspberry flavor. 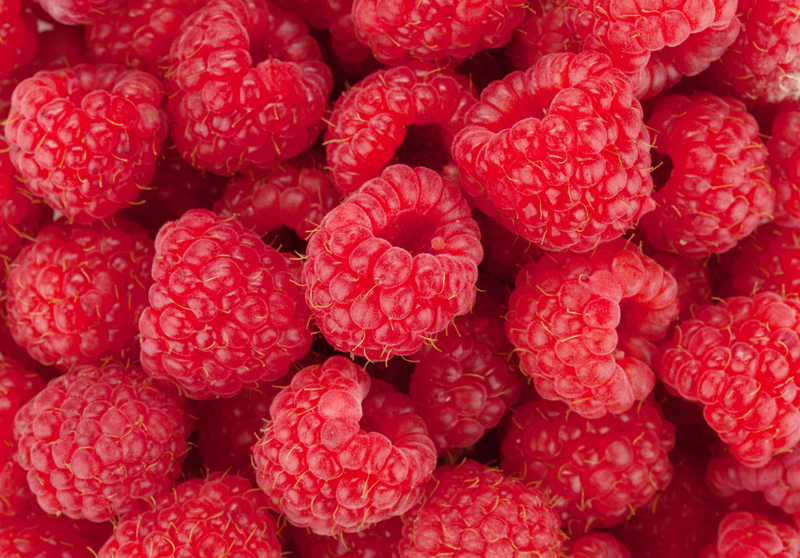 It is an excellent choice for use in jams and jellies. 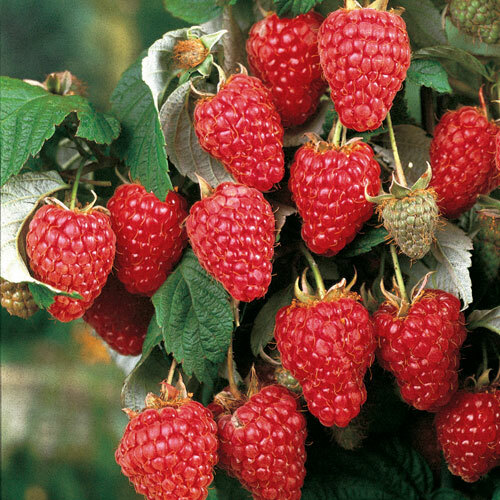 Jewel is winter hardy and a very reliable choice.